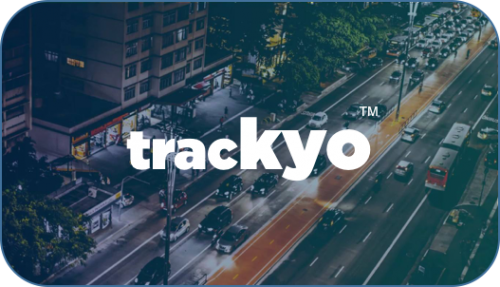 Short Startup Description: : Trackyo is an early stage startup, and we have designed a connected vehicle technology solution to address the problem of traffic management, traffic regulation, asset management at geo-fenced areas with a particular focus to gated communities. (Areas secured by gates and security guards e.g., residential townships, universities, airports etc.) Our hand-held device is handed over to the vehicle drivers when they enter and is recovered when they leave the gated area. Real-time speed and location of the vehicle is monitored and the driver is alerted with an audio-visual signal during violations (such as over speeding, entering restricted areas etc) Trackyo helps the drivers to navigate through the area and find parking space. The device also broadcasts emergency warnings and signals to the nearest vehicles to avoid any potential crashes. During critical situations such as accidents, our real time integrated platform helps the security guard to connect with the nearest emergency service providers just by the press of a button. Trackyo provides customised security solutions for controlling vehicles and monitoring driver behaviour in gated societies viz., residential blocks, hospitals, schools, universities, shopping malls, shopping streets, public places etc. 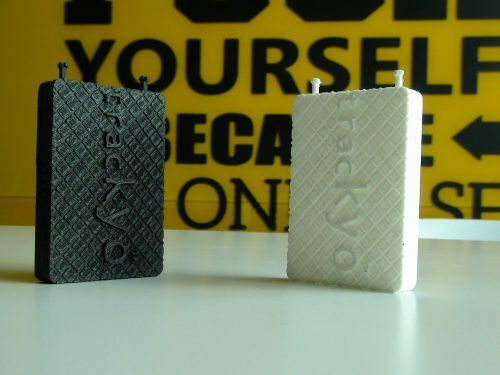 Trackyo brings you a real-time vehicle monitoring system that aids in tracking vehicles in the aforementioned regions. The device tracks the speed and the location of the vehicle and gives audio-visual alerts to the vehicle driver. A warning is also transmitted to the security stations and a message is broadcast to the surrounding vehicles. Such warnings help other drivers to timely respond and avoid potential crashes. We aim to reduce the death toll, loss to property due to over speeding vehicles and reckless driving behaviours. The device is capable of logging the data and providing reports for driver behaviour monitoring and evaluation. Field studies conducted to assess the viability of the device proved that the driver behaviour was altered over time and as a result the number of traffic violations in those areas have significantly decreased. Our product is capable of reducing the loss to life & property due to over speeding vehicles, reckless driving behaviours, suspicious vehicles, etc. by 75% within 1 year at the implementation site. Reports on driving behaviour reveal that around 1/4th of serious road accidents occur at gated residential areas and a technology based monitoring system has not yet been implemented. Through Trackyo’s novel and tech based platform, we aim to reduce this death toll, accidents and damages to life and property due to over speeding vehicles, reckless driving and unavailability of prompt facilitation of emergency services. Further, a market survey that we conducted across a few gated communities revealed that the alternative solutions (speed breakers, CCTV surveillance, manual monitoring, safety mirrors etc.) are less than 20% effective all put together. On the other hand, we conducted a field study with the Trackyo framework on 2 vehicle drivers on a pre-defined path, and it was observed that the total traffic violation were reduced by 63% in a period of just 2 days. This study along with a prototype description was presented by the Trackyo team at the IEEE Information Technology, Networking, Automation and Control Conference. In a span of about 15 months, we have been able to make leading organisations/ research institutes like Carnegie Mellon University, Yasar University, T-Hub Foundation, AutoNebula Incubation Services, Co-Creation Consulting India Pvt. Ltd. and such entities believe and invest their resources in Trackyo. Apart from these, Trackyo has been identified as an innovative startup by the Department of Industrial Promotion and Policy (DIPP) under the StartUp India Scheme by the Govt. of India; also we have been recognised as a social impact startup by the AVPN Asia community and listed on their portal. Currently we are looking to collaborate with strategic investing partners who are working to achieve a similar goal and create impact together. Know more about Trackyo team, how it works and the media coverage we have received so far at https://trackyotech.com. CEO, Founder and Co founders Details: 1. Yash Agarwal, CEO, yashagarwal@trackyotech.com, Bachelor of Engineering in ECE. 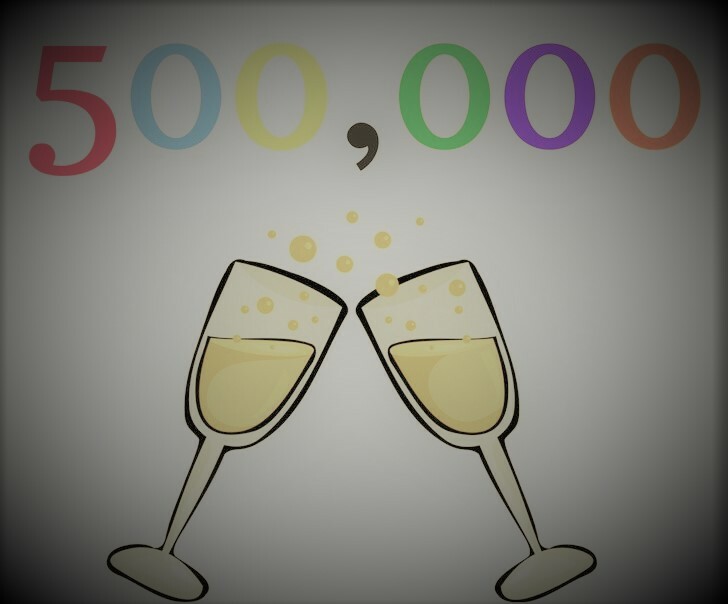 https://in.linkedin.com/in/yash- agarwal-18864360. 2. 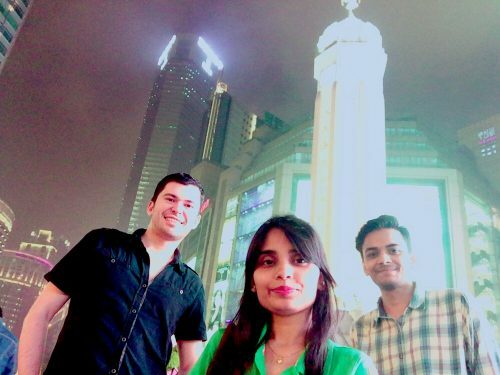 Kritika Jain, CTO, kritikajain@trackyotech.com, Bachelor of Engineering in ECE, https://in.linkedin.com/in/kritika-jain-78975560. 3. Dr. Orkun Karabasoglu, Mentor, orkun@karabasoglu.com, Ph.D and MSc. in ME from CMU, Postdoctoral research associate MIT, Asst. Prof. Industrial Engineering Yasar University. https://linkedin.com/in/orkunkarabasoglu. Business Address: 1. Catalyst Building, T-Hub, IIIT-H campus, Gachibowli, Hyderabad. T.S. PIN: 500032. 2. 2F, 21-7-221, Charkaman, Balaji Temple Lane, Hyderabad. T.S. PIN: 500002.